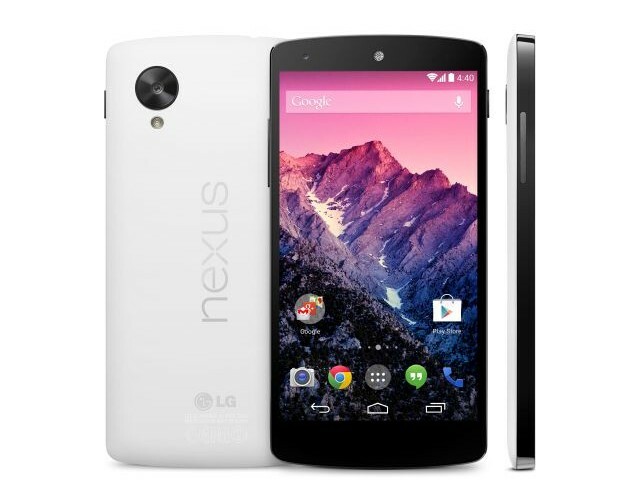 Red Nexus 5 coming February 4? 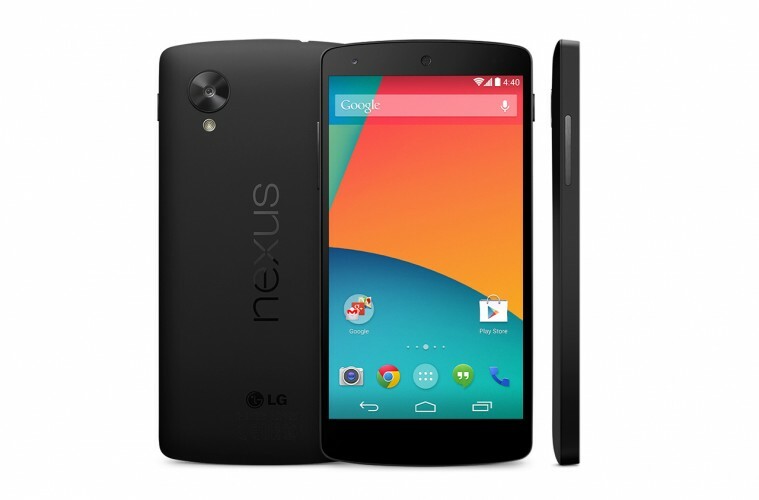 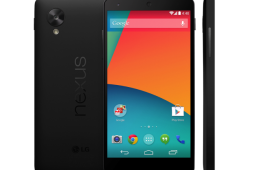 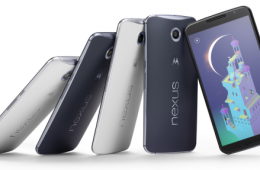 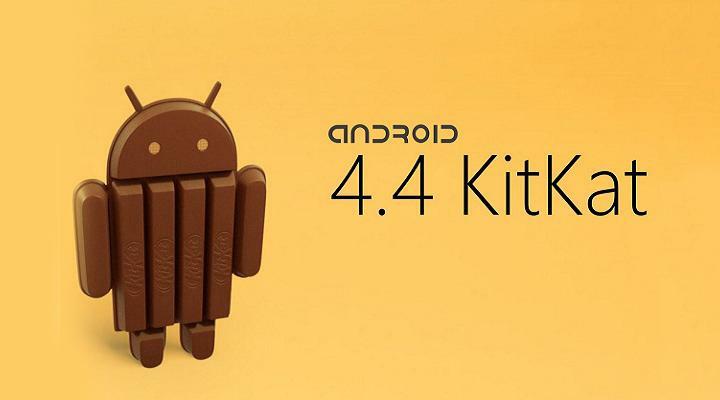 Where can you buy the Nexus 5 if you’re in Ireland? 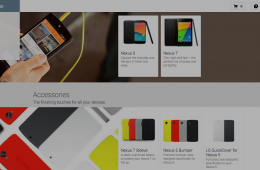 Is this the Nexus 8?